Dramatic lashes single handedly have the power to take your beauty quotient many notches higher. To amp up your makeup game, ditch the regular black mascara for a poppy colour, because why not?! We understand that stepping out of your trusted black-lashed comfort zone can be difficult. But, in the end it’s all about having fun with makeup, right? 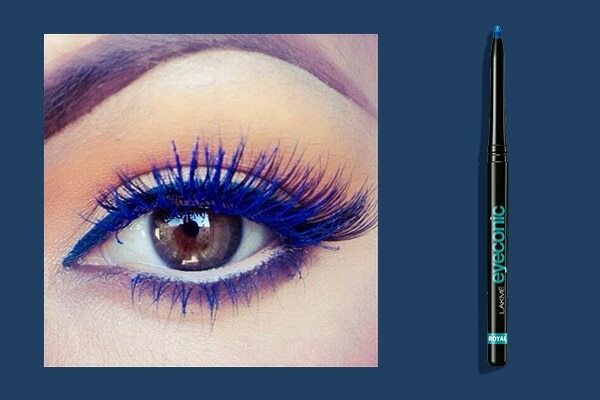 Wearing blue mascara is a fun way to switch up your outfit and is the perfect alternative to poppy eyeshadow. 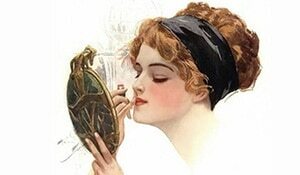 To let your mascara steal all the attention, keep the rest of your face makeup very minimal. Add a rosy glow to your cheeks by using the Lakmé Kareena Kapoor Khan Absolute Cheek Contour - Peach Princess and finish it off with a lip tint or gloss – use the Lakmé Absolute Plump And Shine Lip Gloss - Beige Shine. Ever coordinated your lipstick and manicure? If you love doing this, then go ahead and match your mascara with your manicure for an edgy yet bang-on-trend look. To match the Lakmé Eyeconic Curling Mascara - Royal Blue, you can pick the Lakmé Color Crush Nail Art - S8 and slay like a diva! 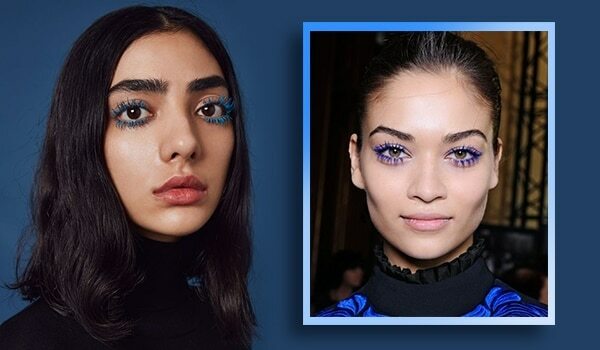 To give your eye makeup an all-new definition, go all out and coordinate your blue mascara with matching eyeliner. Yes, ladies! 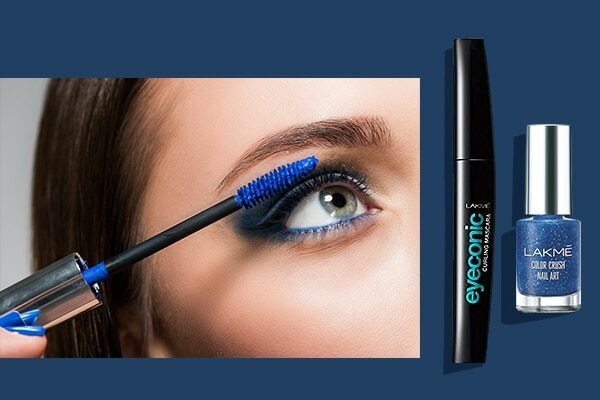 Reach out for the Lakmé Eyeconic Kajal - Royal Blue (that can easily double as an eyeliner) to create this glamorous look.